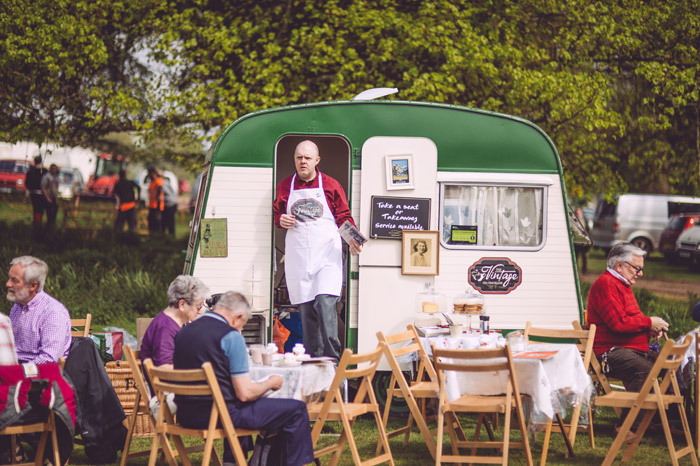 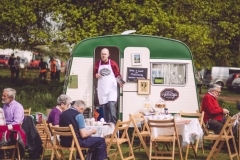 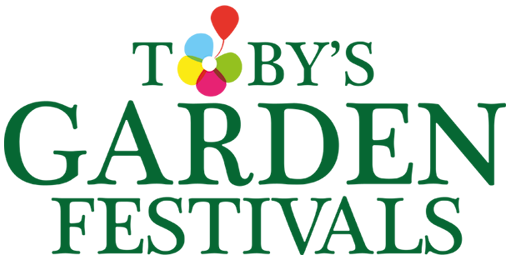 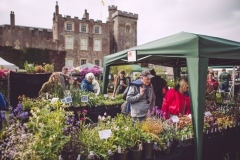 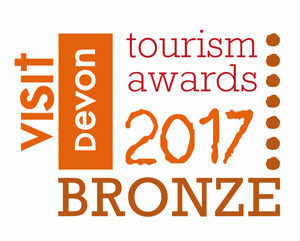 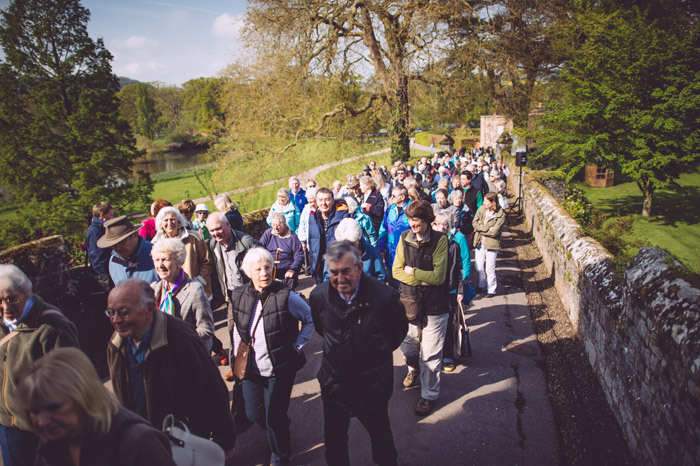 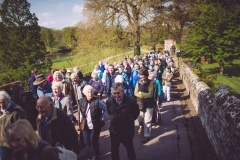 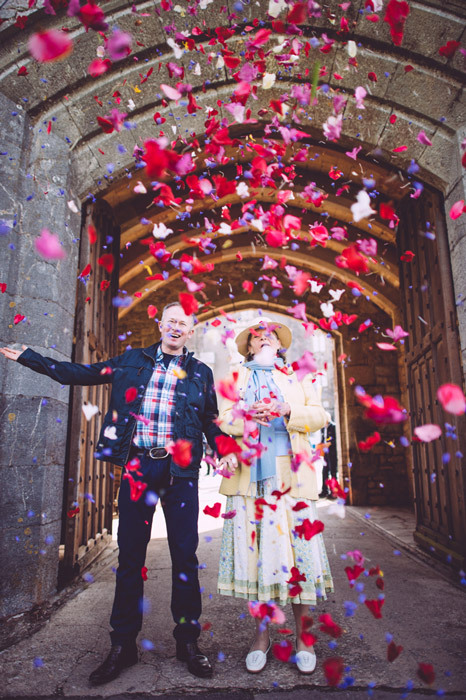 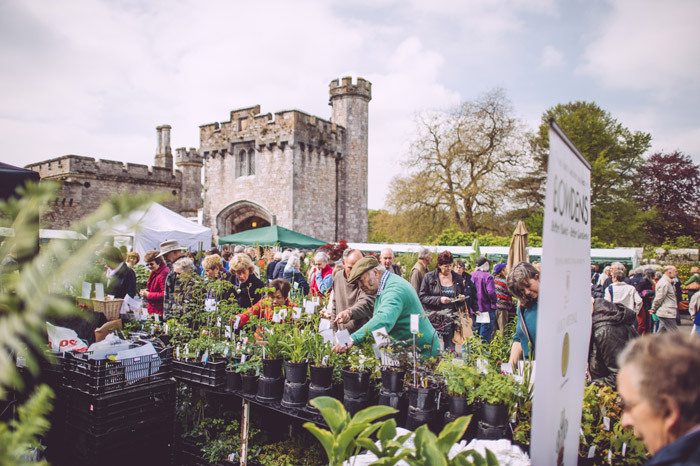 Our flagship festival has been running at Powderham Castle since 2014. 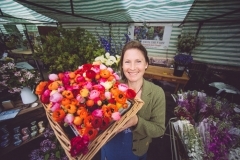 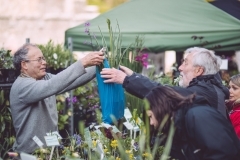 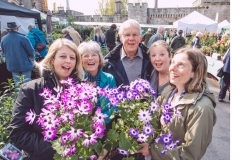 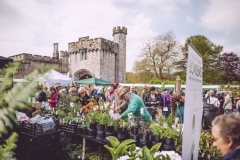 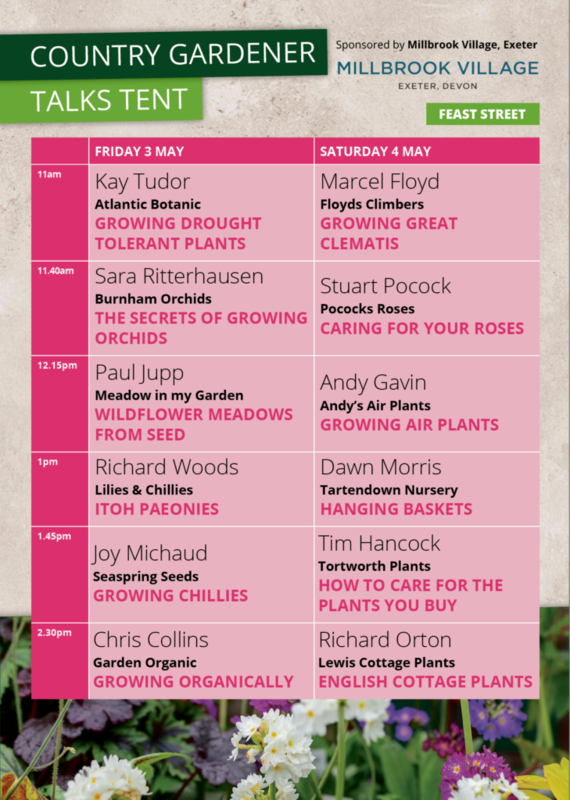 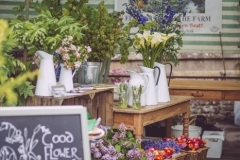 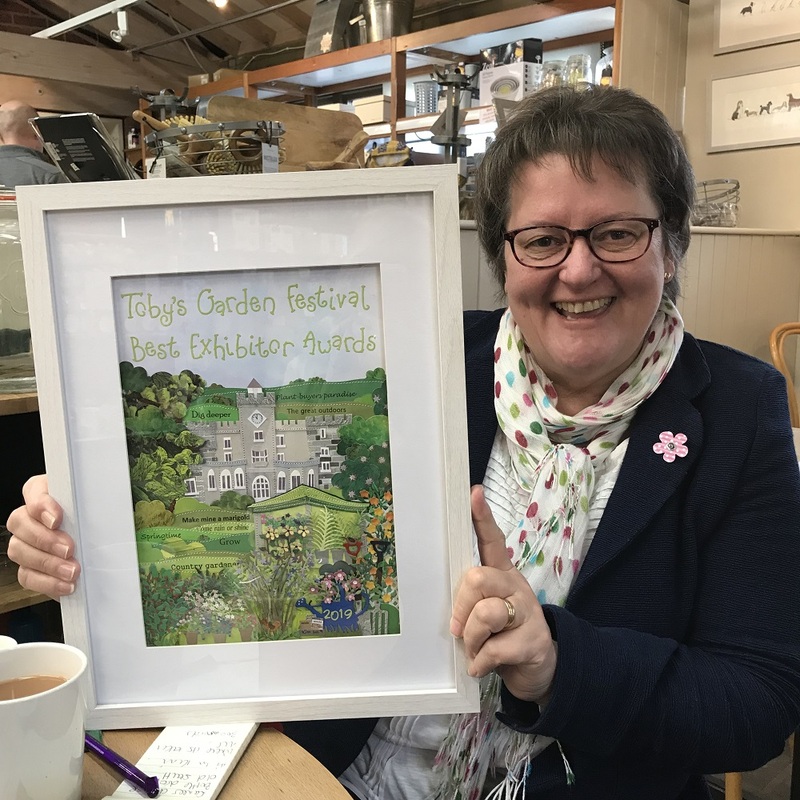 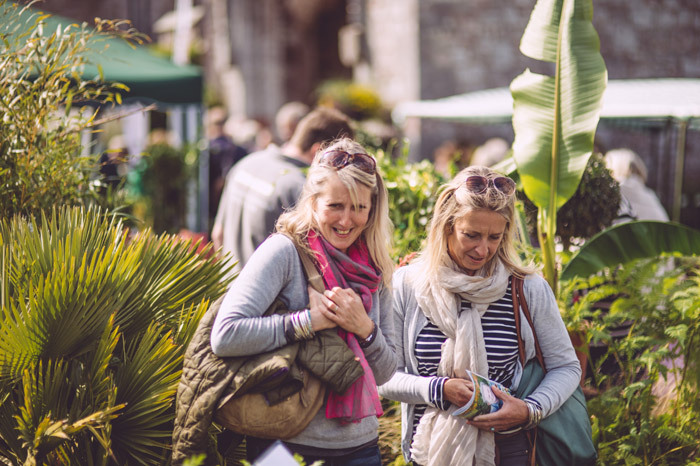 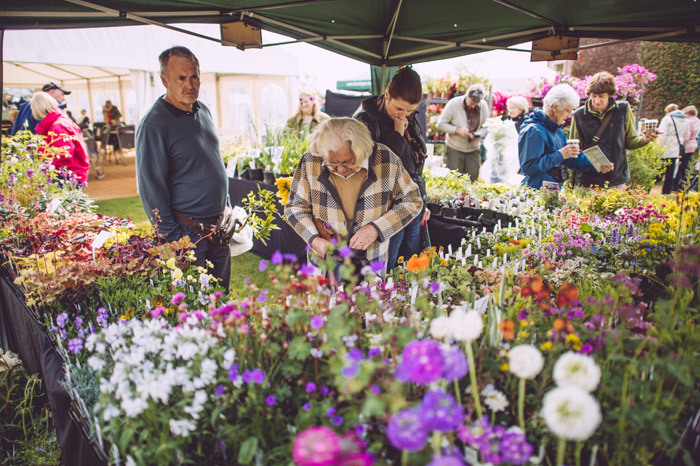 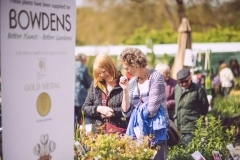 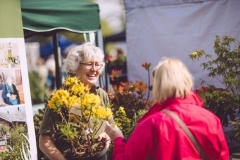 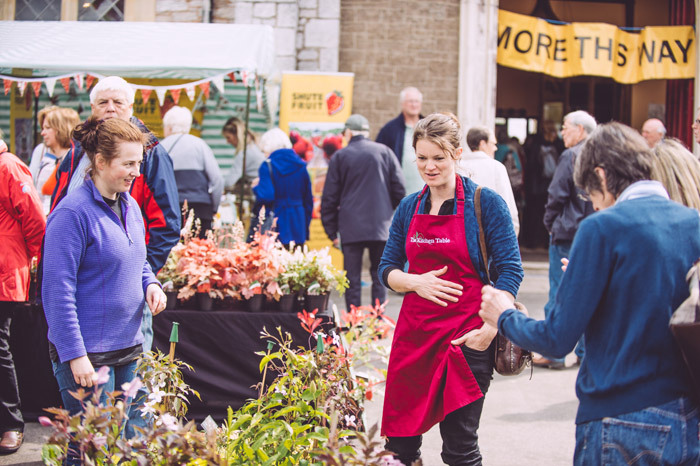 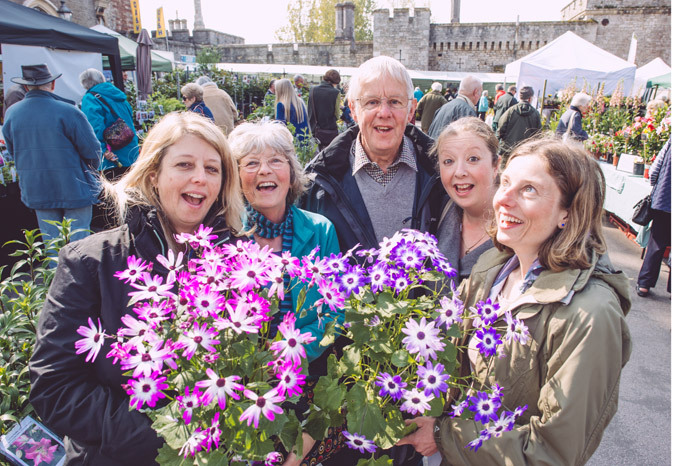 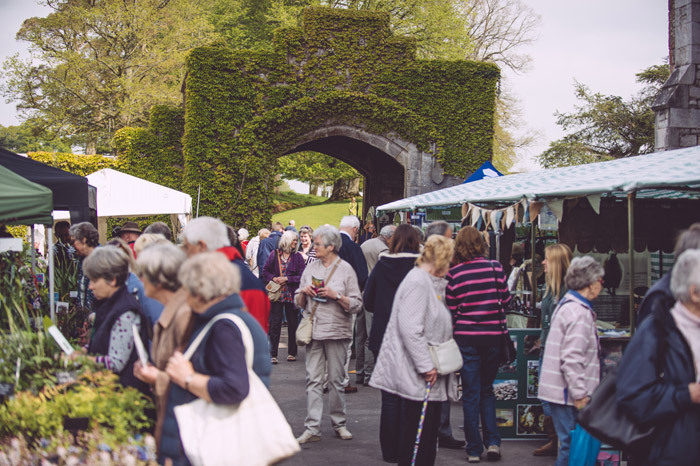 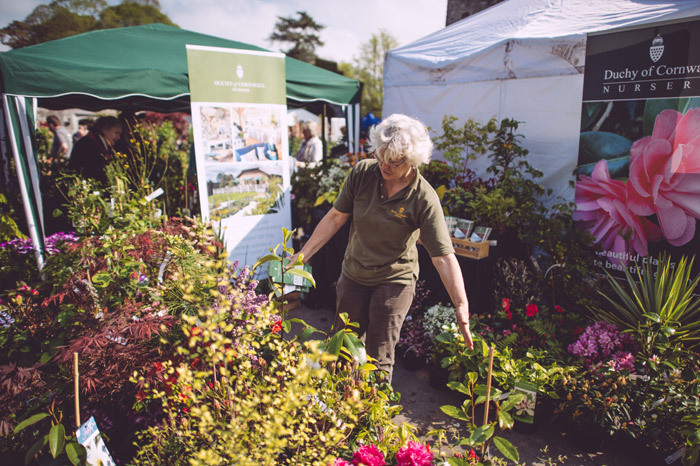 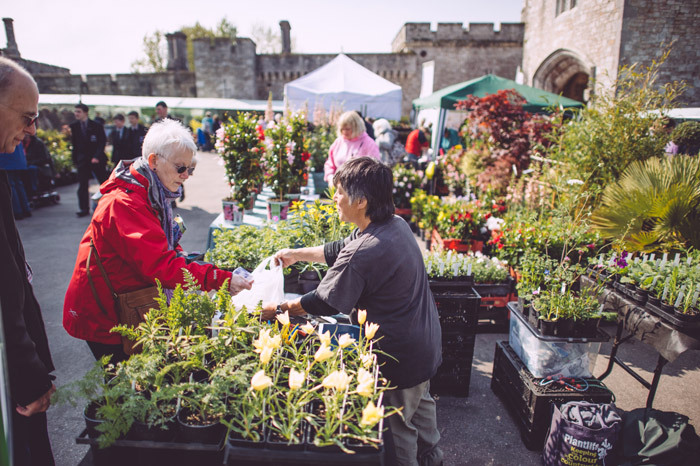 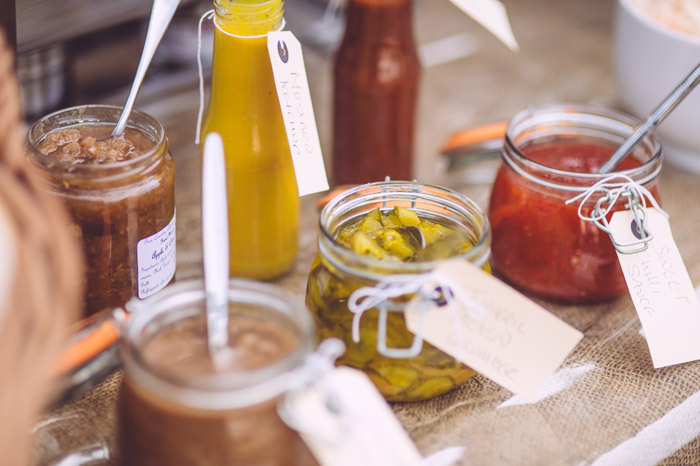 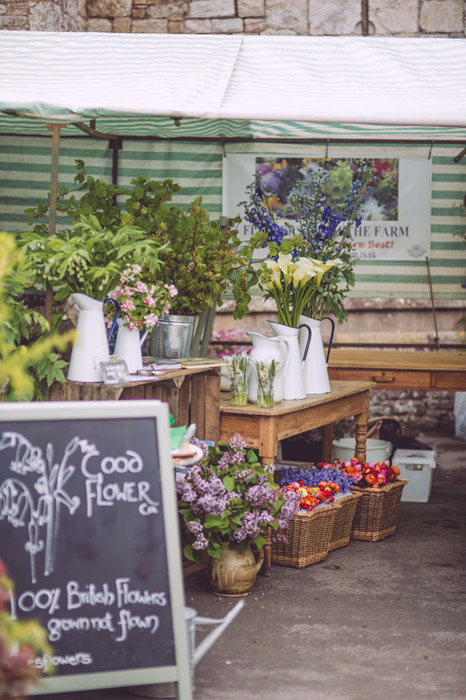 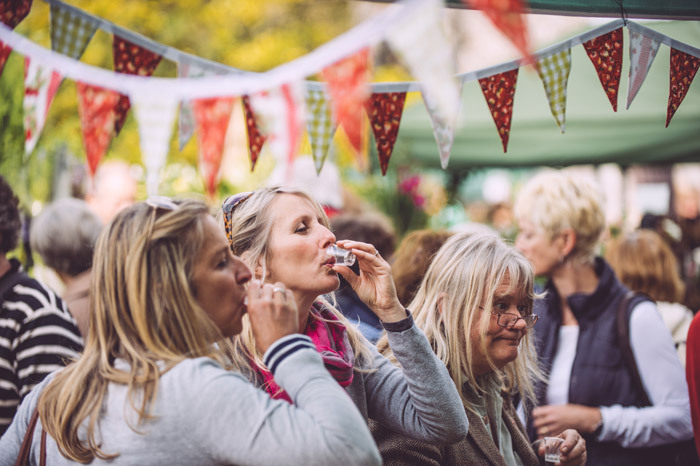 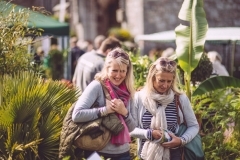 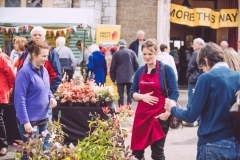 We’ve enjoyed five years of fantastic stalls selling a wide range of plants and all things garden-related, plus arts and crafts, and a delicious selection of foodie treats. 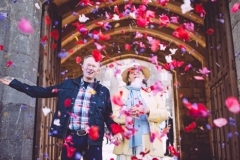 Our most recent festival in 2018 welcomed Anne Swithinbank, allotment doctor Terry Walton, John Challis of Only Fools and Horses fame, plus festival regular Jim Buttress – all came to share their stories and experiences with our festival goers. 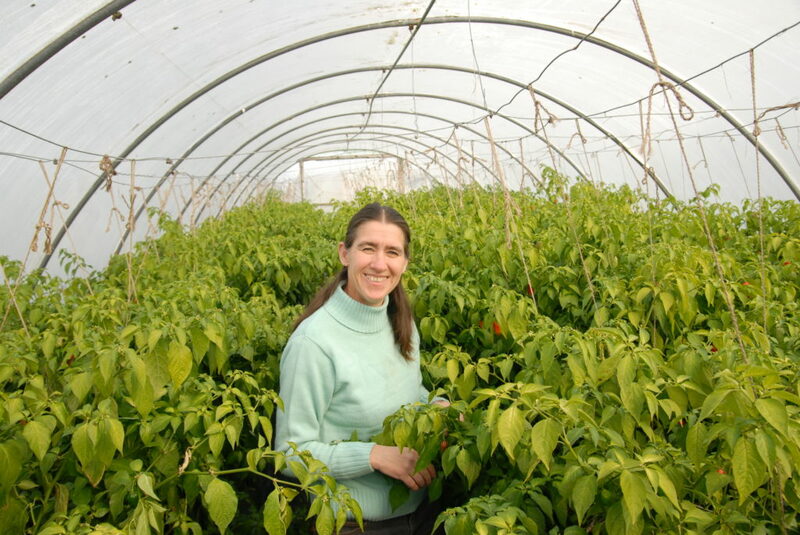 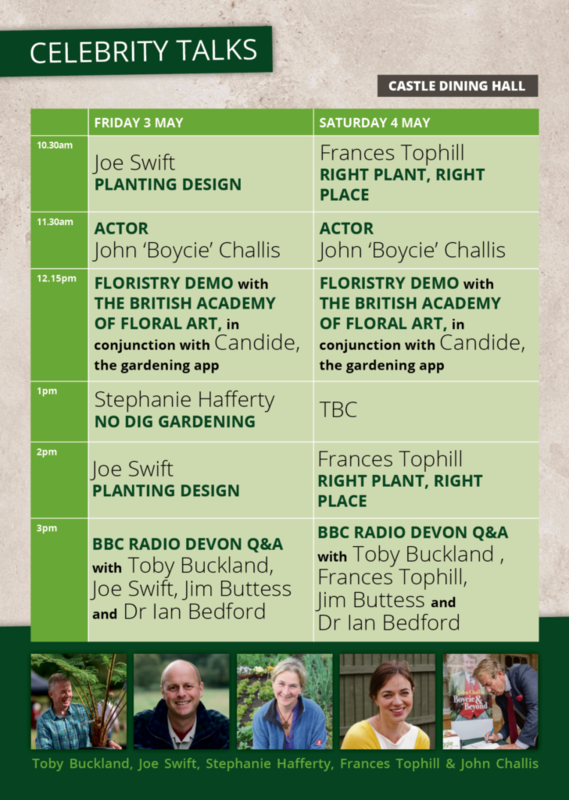 The 2018 festival also saw the introduction of the Sow, Grow, Cook Tipi where we invited local specialists along to give talks and demos in the tent. 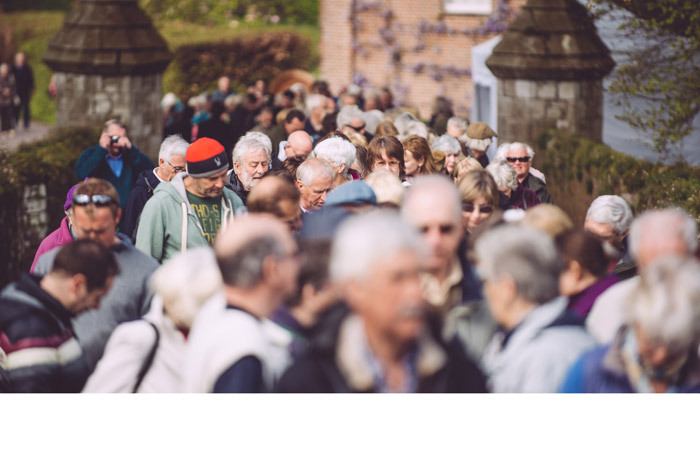 Serena de la Hey, creator of the M5 Willow Man, brought along her specially commissioned Willow Wonder for all to have a look at, as she raises awareness of our joint campaign to restore the Willow Man.